Bet you&apos;re taking advantage of this week off to hit Joe Fresh at least once, especially if you live car-less in the city, far from the Joe meccas in â€™burbsville. Smart, you. 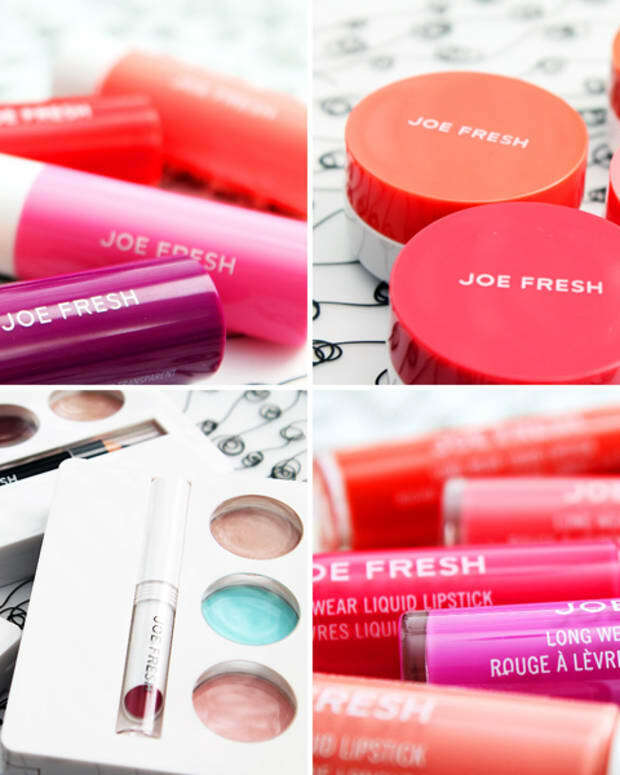 While you&apos;re there, you&apos;ll want to include in your haul a Joe Fresh Lip Brush or three. Yes, three: two for your makeup kit (why not? one for light colours, one for dark? ), and one to give a gal pal as a token of your clever friendship. 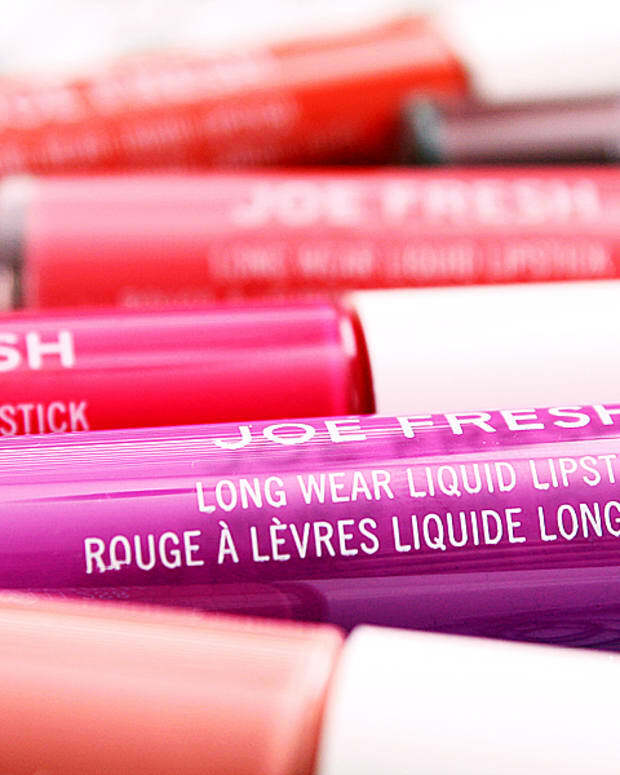 A smart little thing, is the Joe Fresh Lip Brush ($8). Pull the ends apart to release the brush, then push ends together again to retract it. No muss, no fuss, no silly cap to try to put back on without shredding the brush tip. Er -- you wouldn&apos;t mind picking one up for me, would you? I gave mine to my mum (she&apos;s nice). 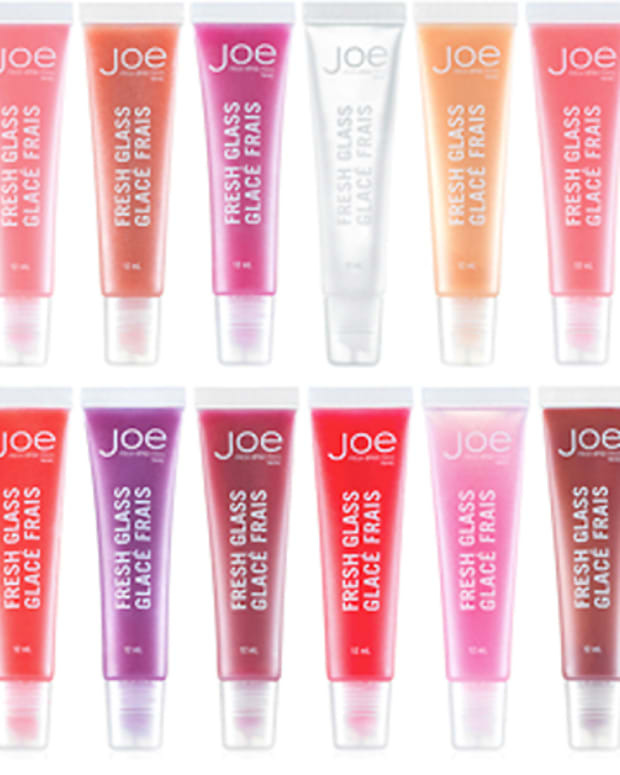 For Joe Fresh Beauty locations visit joe.ca.